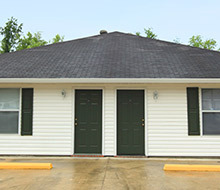 Welcome to Chateau Audubon Apartments LLC. We have an optimized screen reader version of this site available. 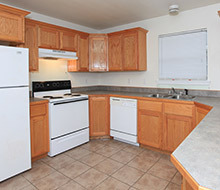 Our creatively designed three bedroom floor plan features a new all electric kitchen with custom cabinets and granite-look counter tops, a breakfast bar, mini blinds, and air conditioning. These apartment homes are sure to please and inspire. It's time to enjoy living! Come home to Chateau Audubon today! 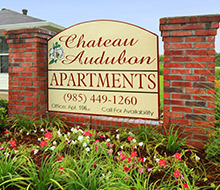 Chateau Audubon Apartments offers a peaceful haven for its residents. The peace and privacy of our community and close proximity to public parks are just a few of the benefits that our community provides. Beautiful landscaping and on site maintenance make life easy. 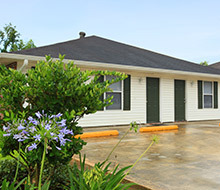 Visit our photo album, or call to schedule your personal tour today!